Four coordinated colours from pastel pink to soft violet. Although the name says pastels, the colors of this quad are very shimmery. It is a good quad for creating pretty natural day time looks. 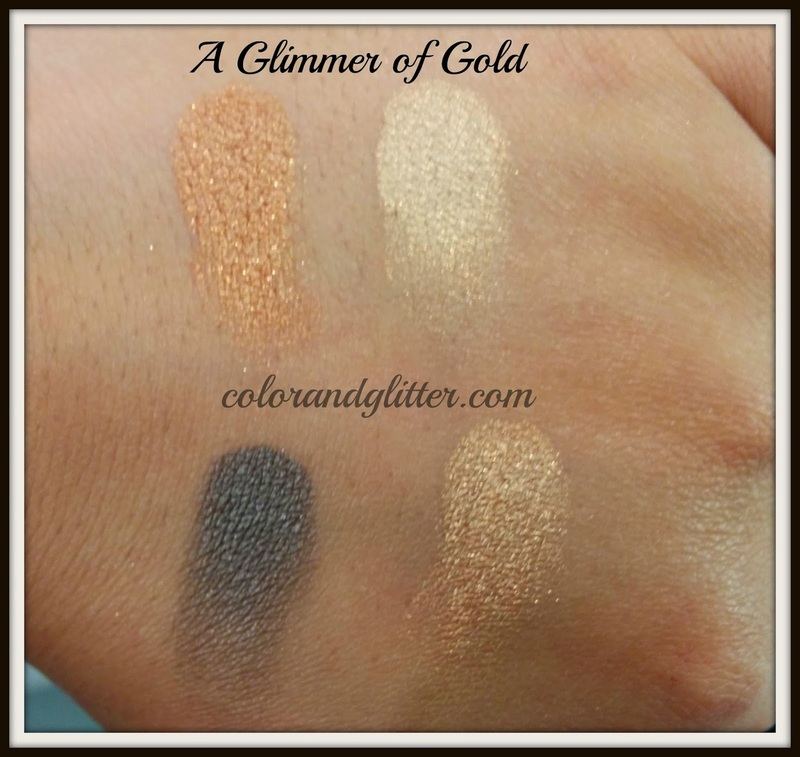 The pigmentation of these shades is great and shimmer is very fine. 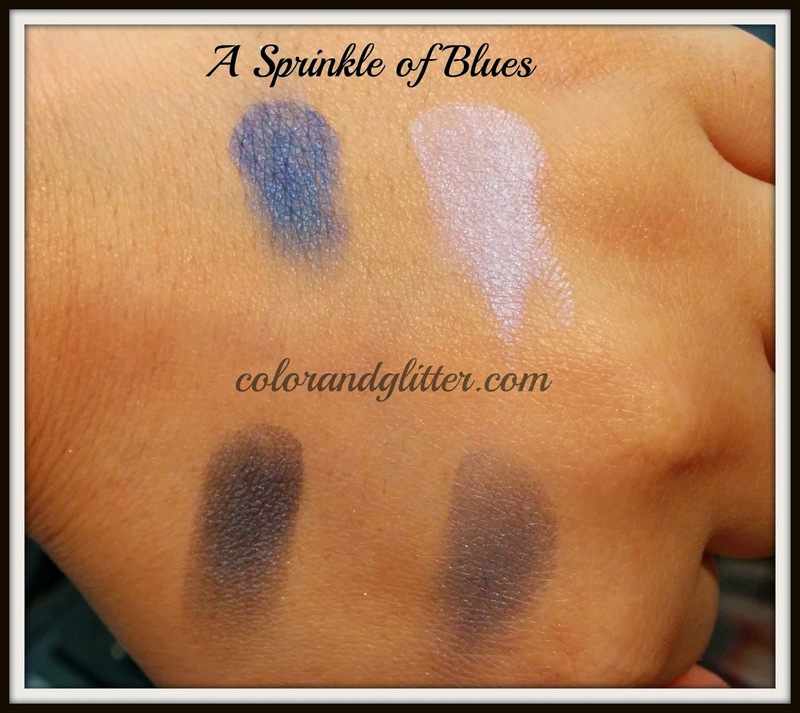 The shades are very cool toned and will look very pretty on people with cool undertones. Since I have warm undertones in my skin, they look frosty on me. I love the idea of this palette but I am not in love with the palette itself. The three lighter shadows are very similar in color which was the biggest disappointing feature of about this palette. 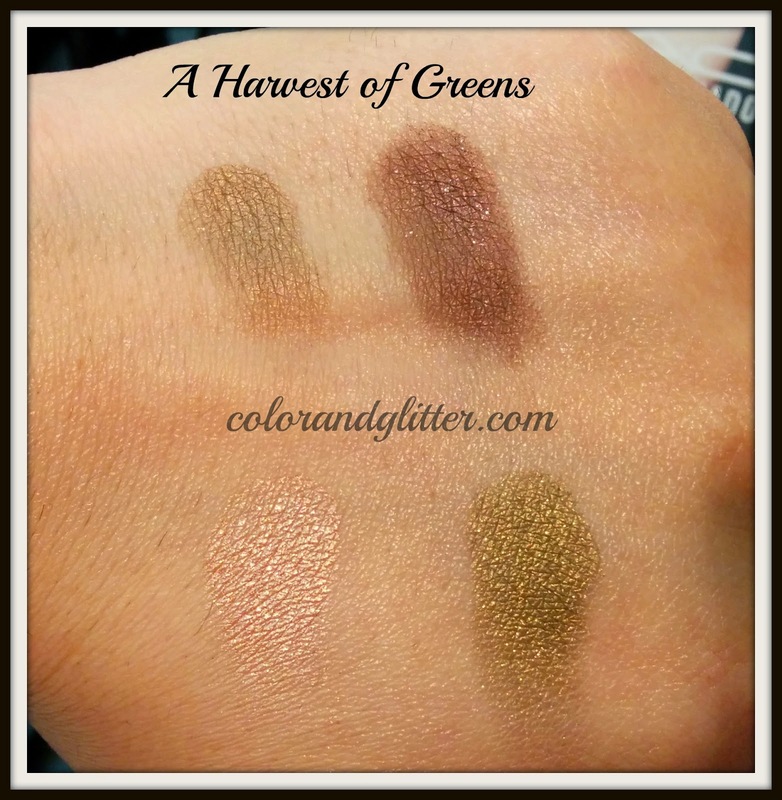 I love this eye shadow quad because of the earthy tones. I love how pretty and nicely color coordinated these eye shows are. 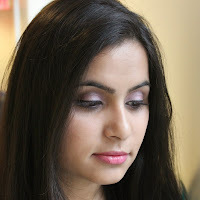 These shades can be used to make a day time look or a night time look depending on how you use the shadows. 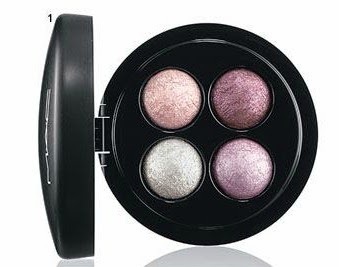 Although these eye shadows are shimmery, the dark brown color has chunky shimmer in it. 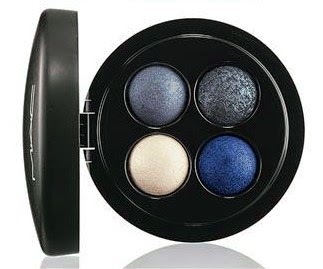 The colors are intensely pigmented and would look beautiful on eyelids. 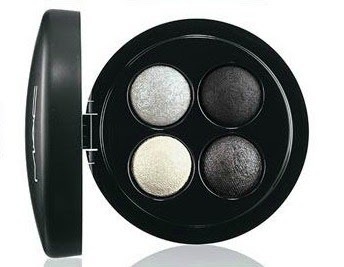 This palette will be great for creating a sultry smokey eye looks. This eye shadow quad is not the best from the collection for sure because the pigmentation and texture of these shadows is not consistent. 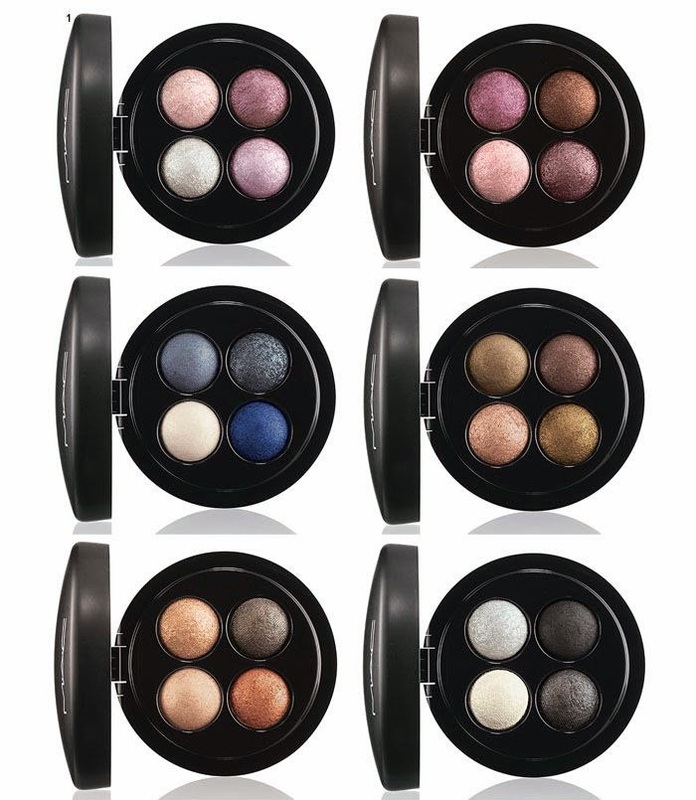 To be concise and precise, the pigmentation of these eye shadows is average at best. The charcoal color comes off as a matte black but all other shades are quiet shimmery. 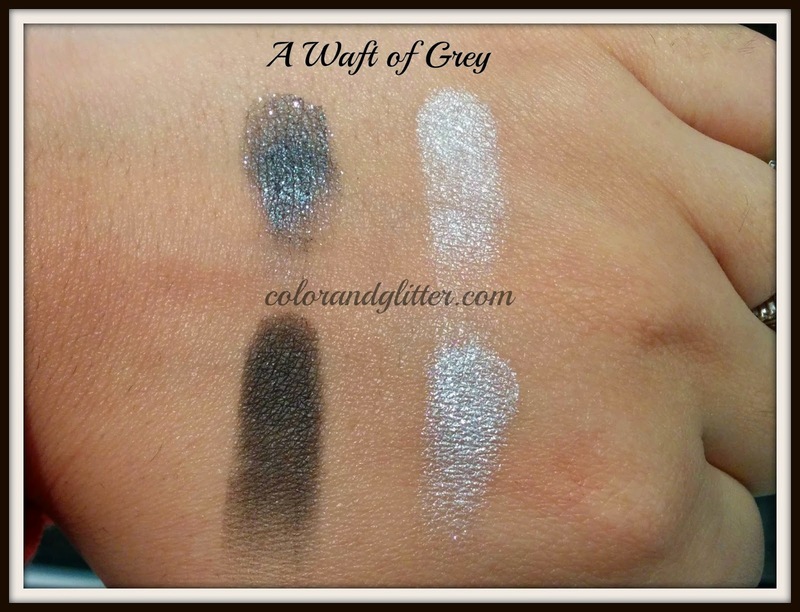 In the swatch below, the top right eye shadow lacks pigmentation and is not as buttery as MAC shadows normally are. If this palette is out of your budget try out Wet n Wild's Tunnel Vision palette. The colors are pretty much the same and the quality is great too. I have reviewed it HERE. 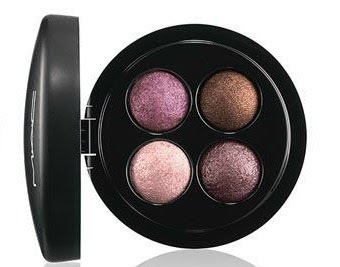 I love this eyeshadow quad as the shades are gorgeous. The colors are purply and mauvy. The pigmentation is great and the shimmer is not very apparent. 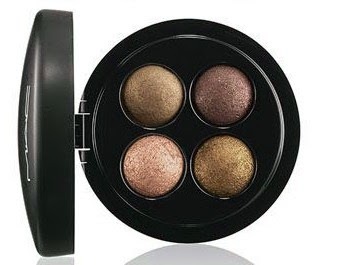 All the colors in this quad are shimmery which will look great on the eyelids. 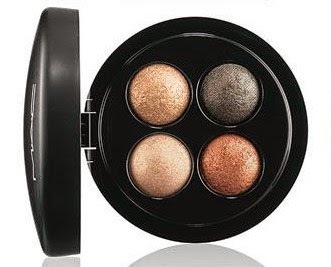 These shades can be used to make a day time and a night time look depending on how you use the shadows. I apologize for poor swatch of the top right shadow. All the colors from this quad are shimmery and buttery. The color pay of the shadows is great. Three of the shadows are basically different shades of gold and the fourth one is grey in color. These shadows can be easily used to make a day time or a night time look depending on how you use the shadows. Although it is a good palette, but does not impresses me enough as it does not jump out as something extraordinary! Four coordinated colours from intense navy to deep blue. This quad is my least favorite. 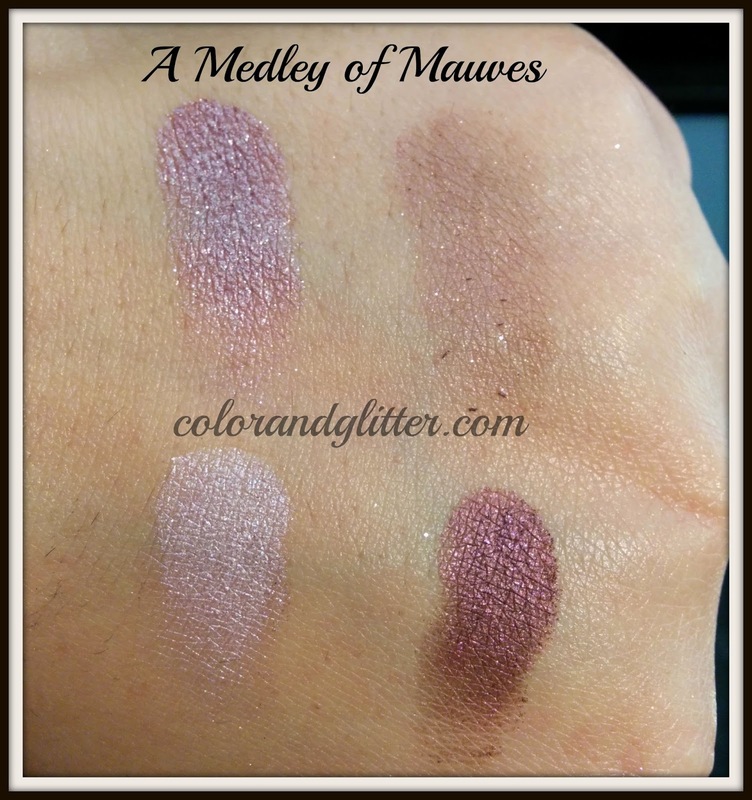 The shadows in this quad although shimmery, come off very matte when swatched. 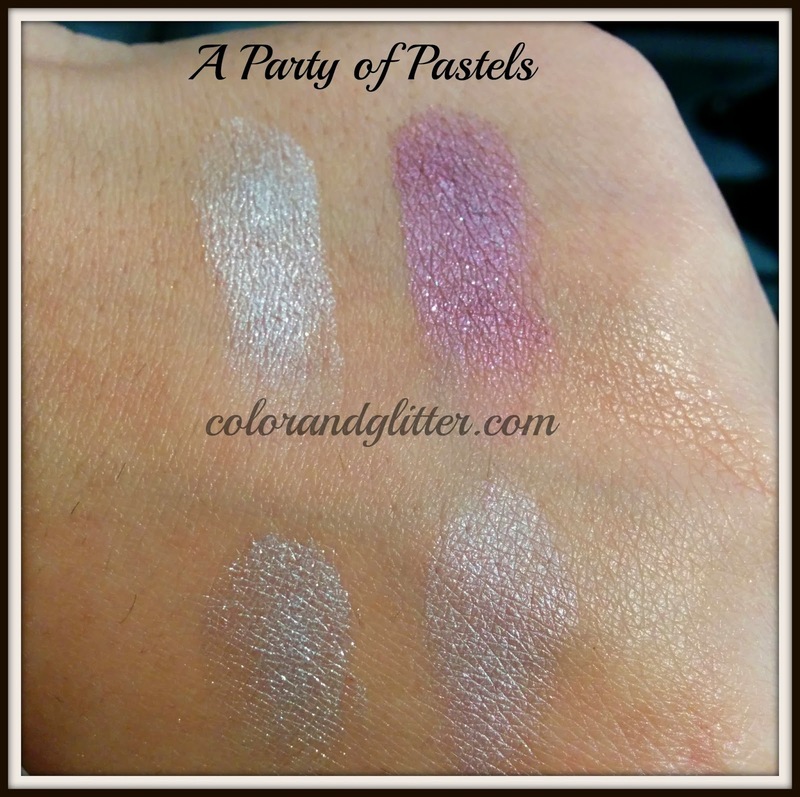 The pigmentation is very poor and they are very chalky. It was very hard for me to get the top right color to show up on the swatch. Although the color coordination is nice but the poor pigmentation is a big turn off for me. To summarize, not all the quads are great from this quad, but some of them are really nice. Below I am jotting down the quads in the order of my preference. So have you tried any of these quads? Or are you planning to buy any one these? Do share your thoughts in the comment section below!